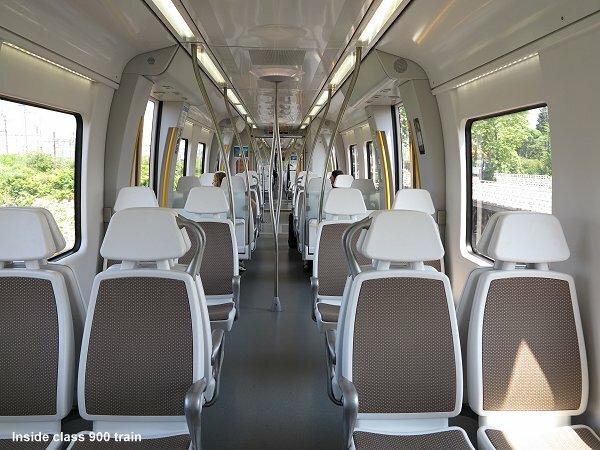 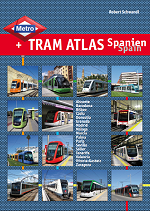 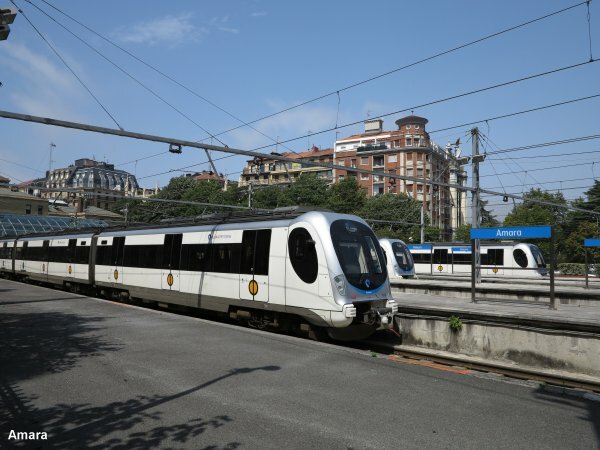 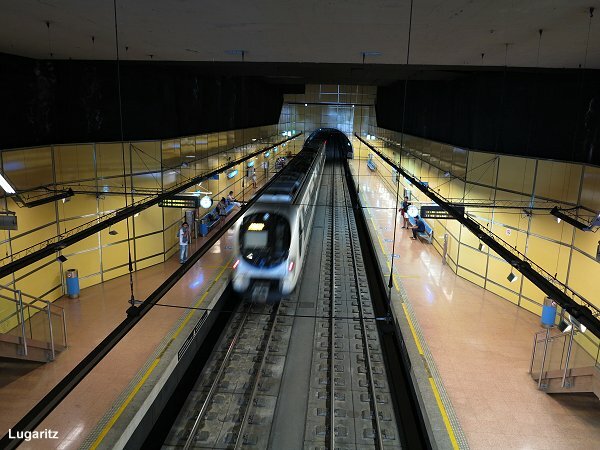 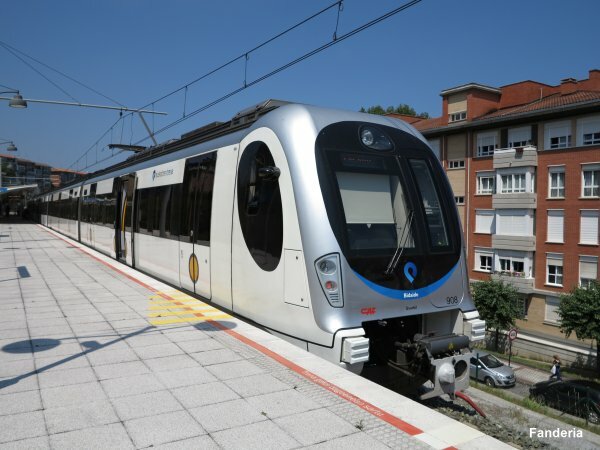 Euskotren operates the "Topo", a metro-gauge suburban line that is being upgraded to become a Valencia-style metro line (temporarily labelled 'Metro Donostialdea'). 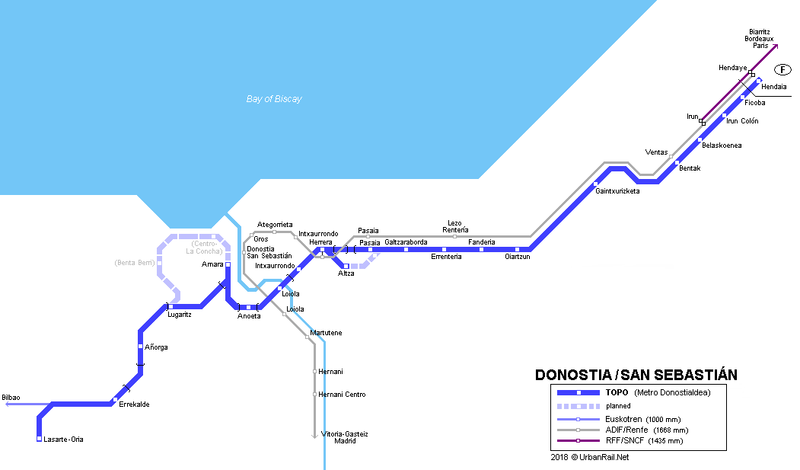 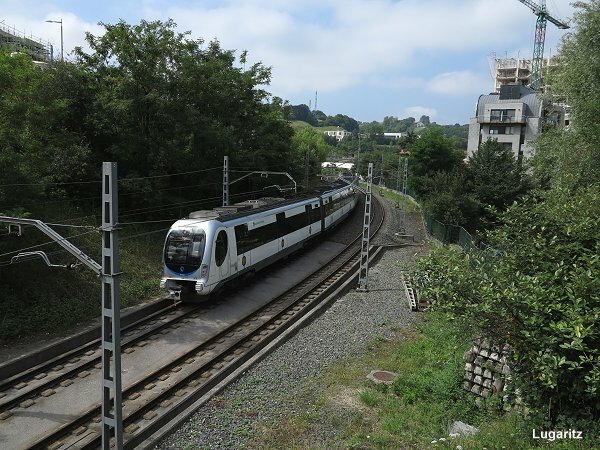 The existing 28.6 km line connects Lasarte-Oria with Hendaia in France, with trains currently reversing at Donostia-Amara. 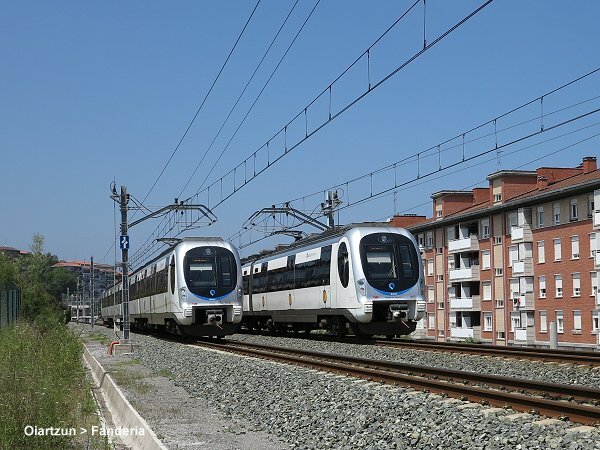 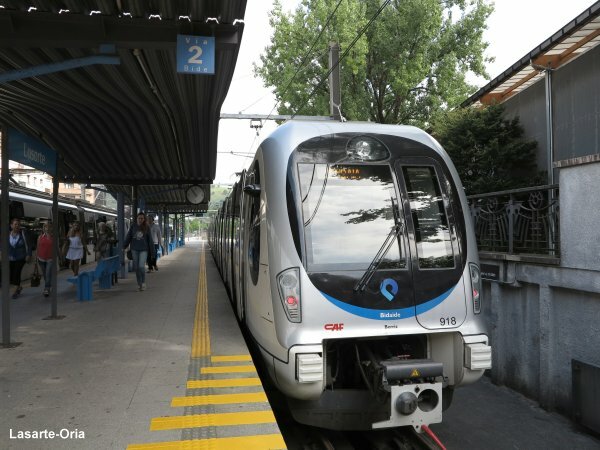 On 10 March 2005, a 3.3 km section of the suburban railway operated by Euskotren was double-tracked partly along a new alignment, including a 1.8 km tunnel and a new underground station, Lugaritz. 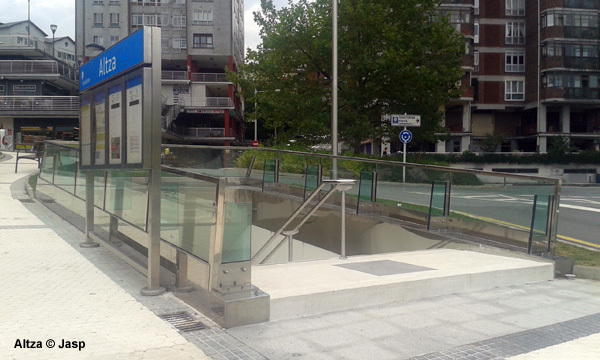 Although not really a metro station, it is linked to the terminus Amara in the city centre about every 8-15 minutes. 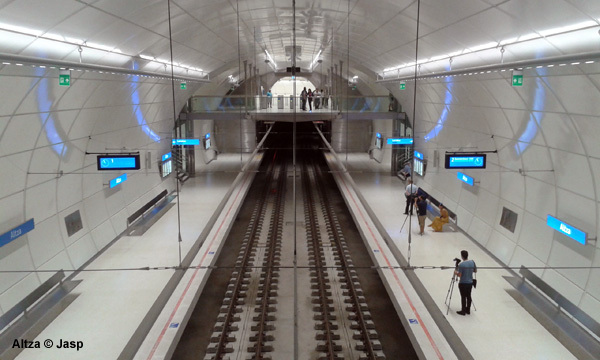 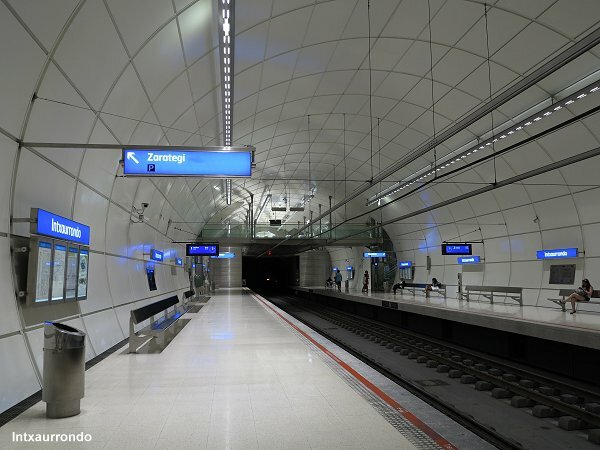 On 4 Oct 2012, a new tunnel was built between Loiola and Herrera, with a new underground station at Intxaurrondo and Herrera station being put underground at the same time. 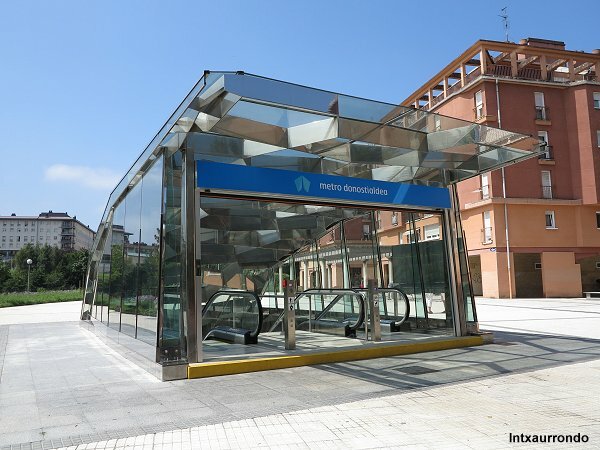 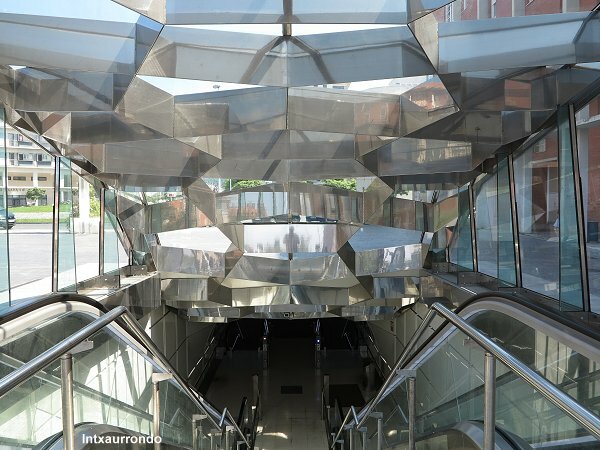 A covered station also named Intxaurrondo had been added to Renfe's Cercanías line on 12 May 2011. 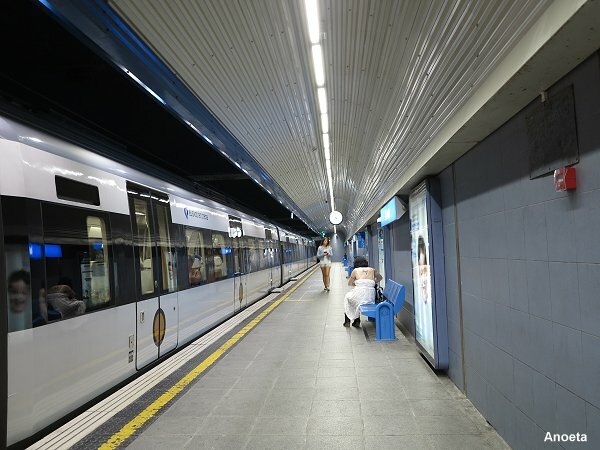 On 12 Sept 2016, a branch from Herrera to Altza was added to the network, with trains now running every 7.5 min between Amara and Herrera. 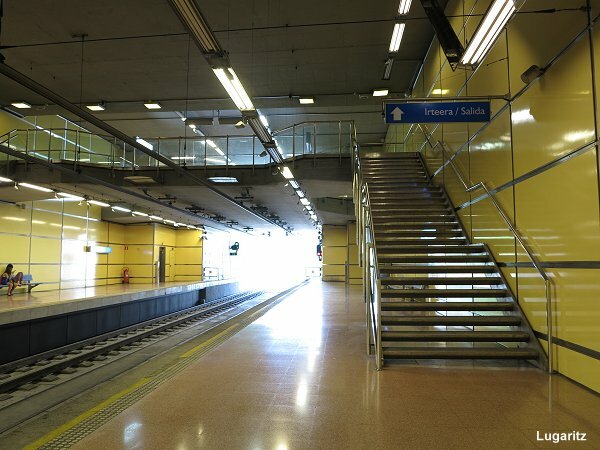 Underground link between Amara and Lugaritz via city centre and Benta Berri planned.